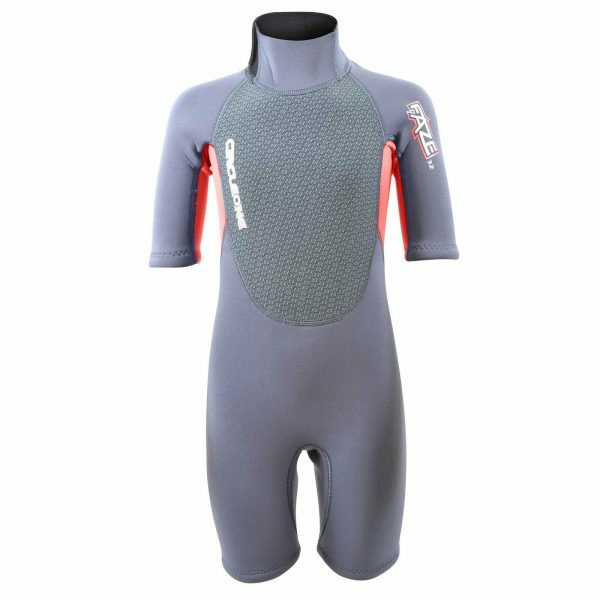 Trusted by Centres and Outdoor Watersports Activities providers across the UK and Ireland the Circle One ARC Centre Wetsuit for Kids is designed to be ultra hard-wearing and has features built-in to ensure it can cope with all the rigour and abuse that daily centre use can throw at it. 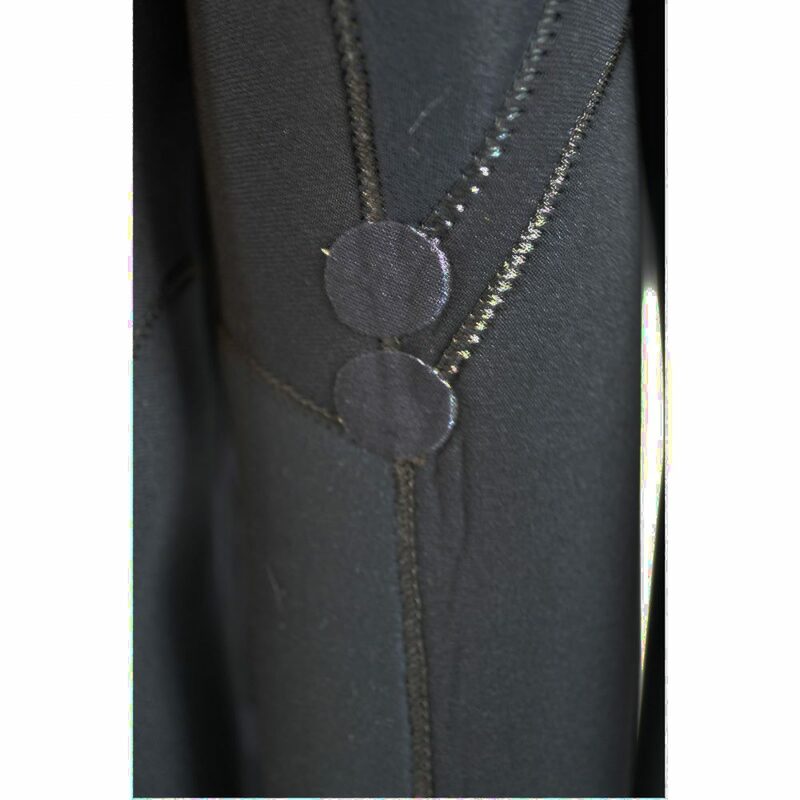 Double Glued and Blindstitched seams, a heavily reinforced seat area and Kevlar reinforced knees offer unrivalled durability whilst the revolutionary diagonal back zip eliminates strain from the base of the zip (no more ripped zip seams) and enhances flexibility. 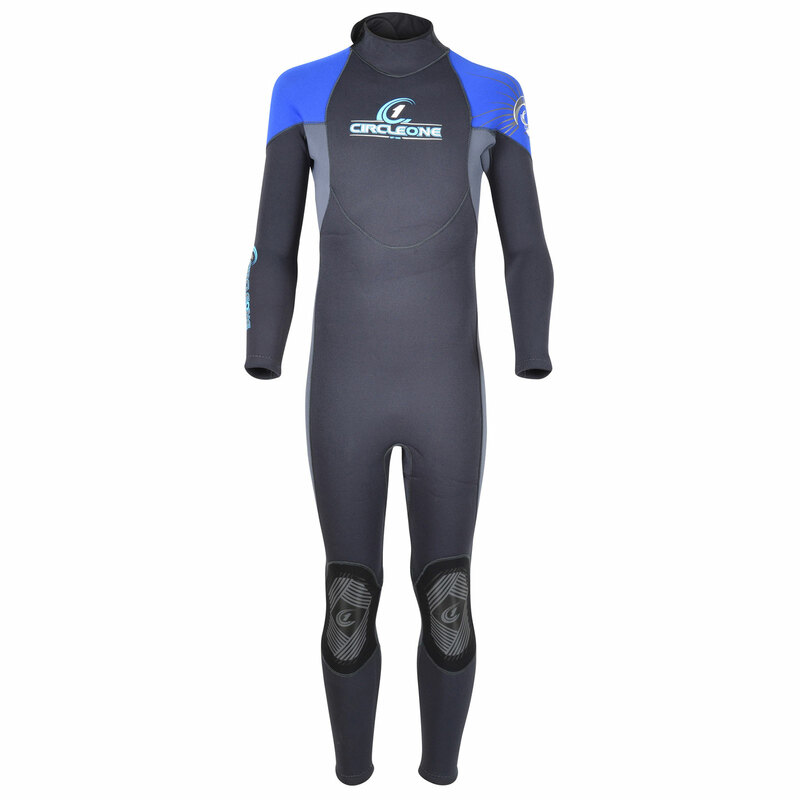 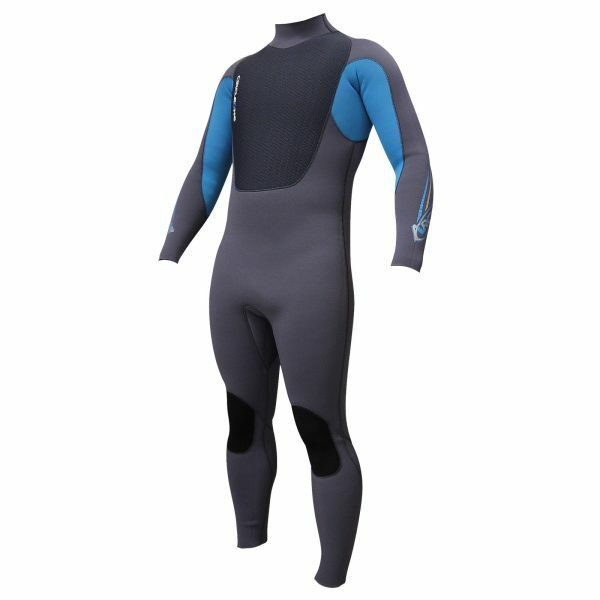 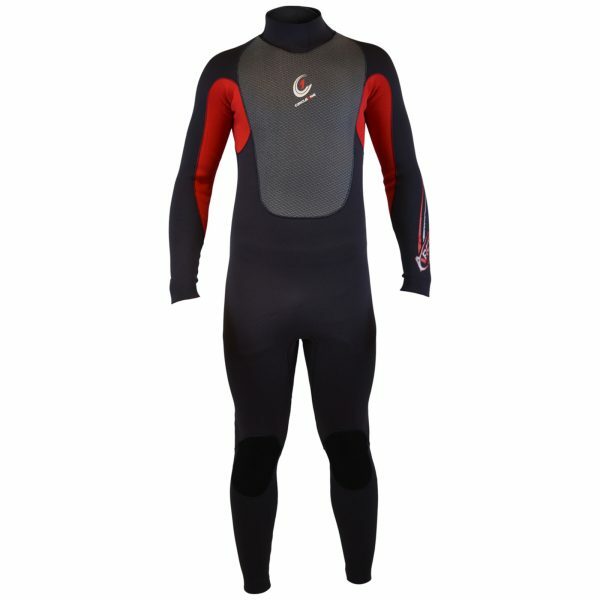 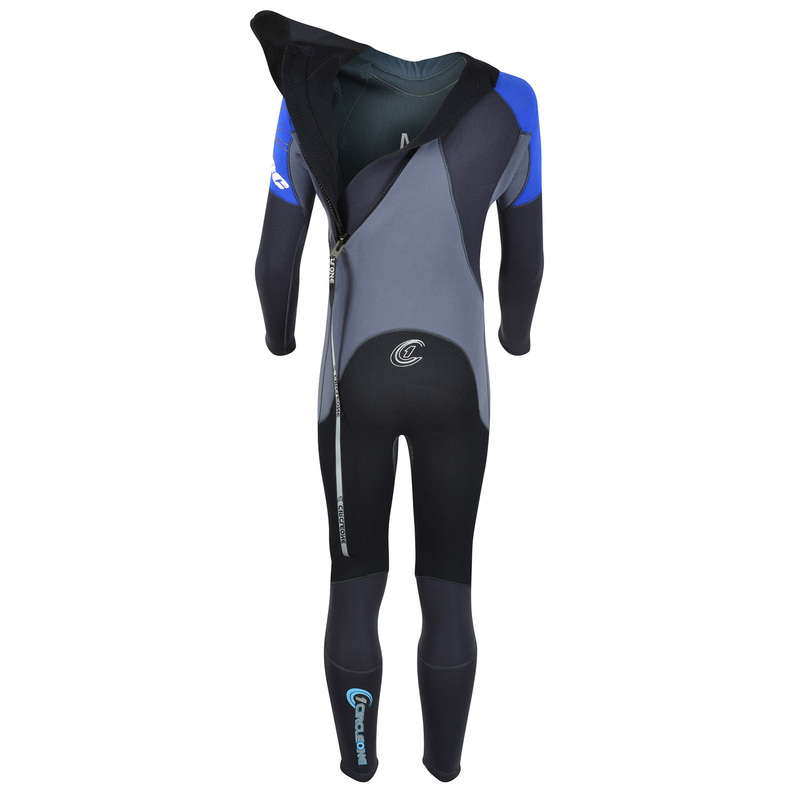 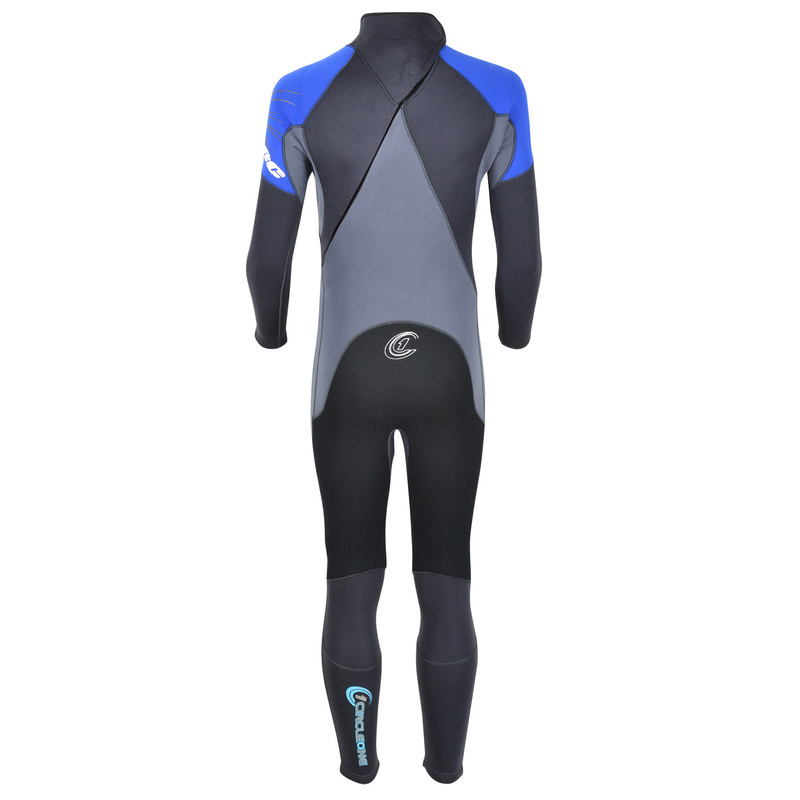 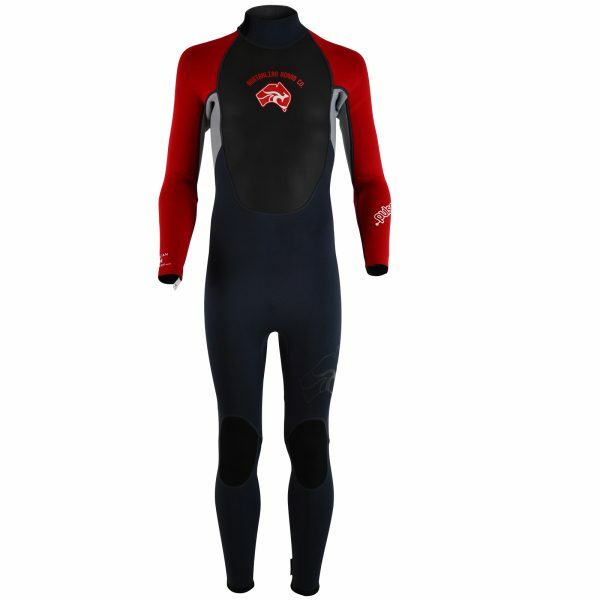 The ARC wetsuit is used extensively for Kayaking, Canoeing, White Water rafting, Sailing, Surfing and is also ideal as a Coasteering Wetsuit. 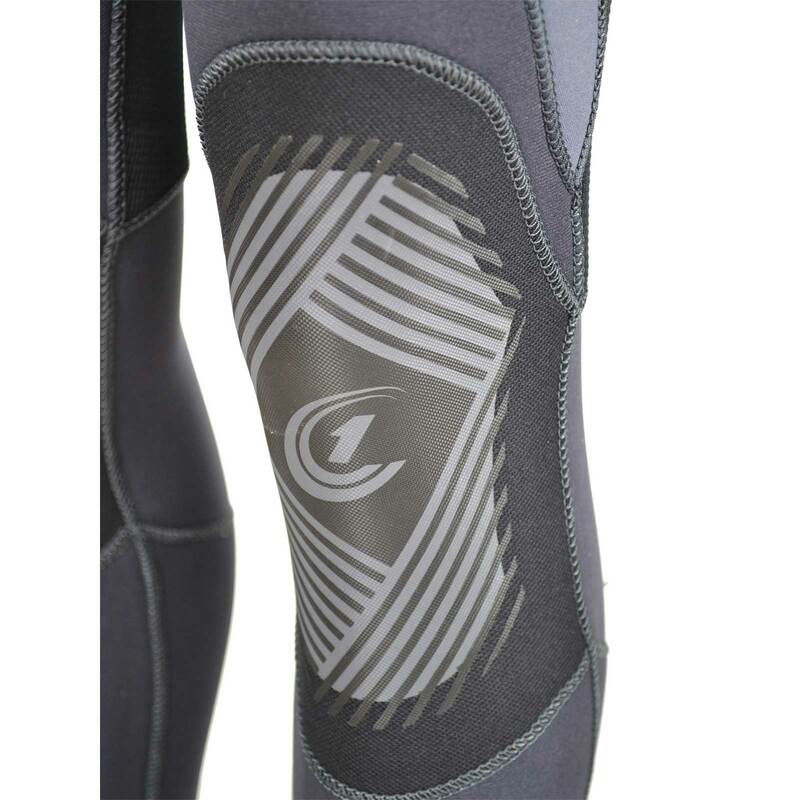 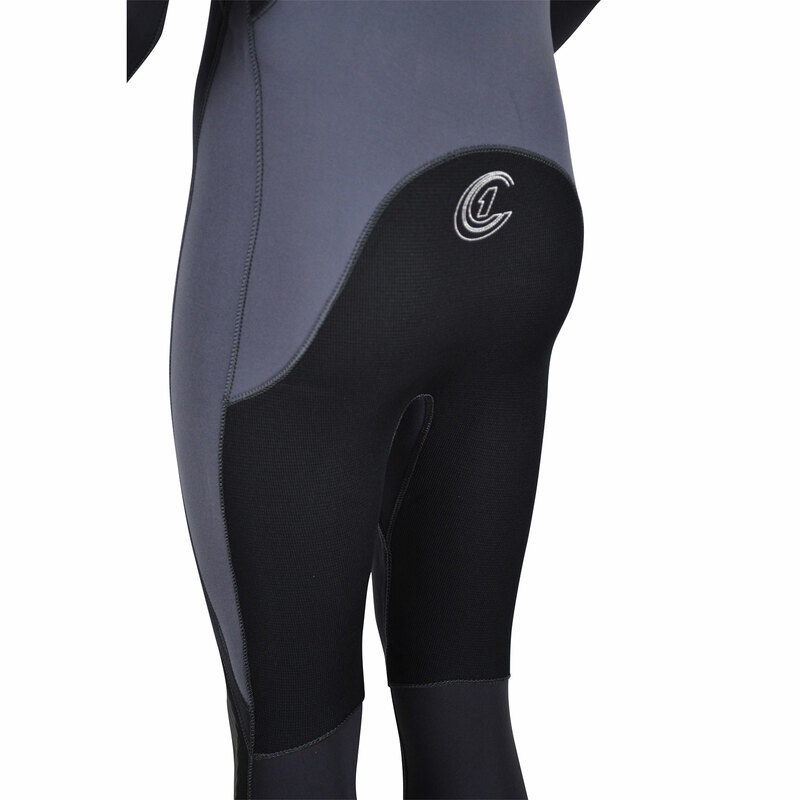 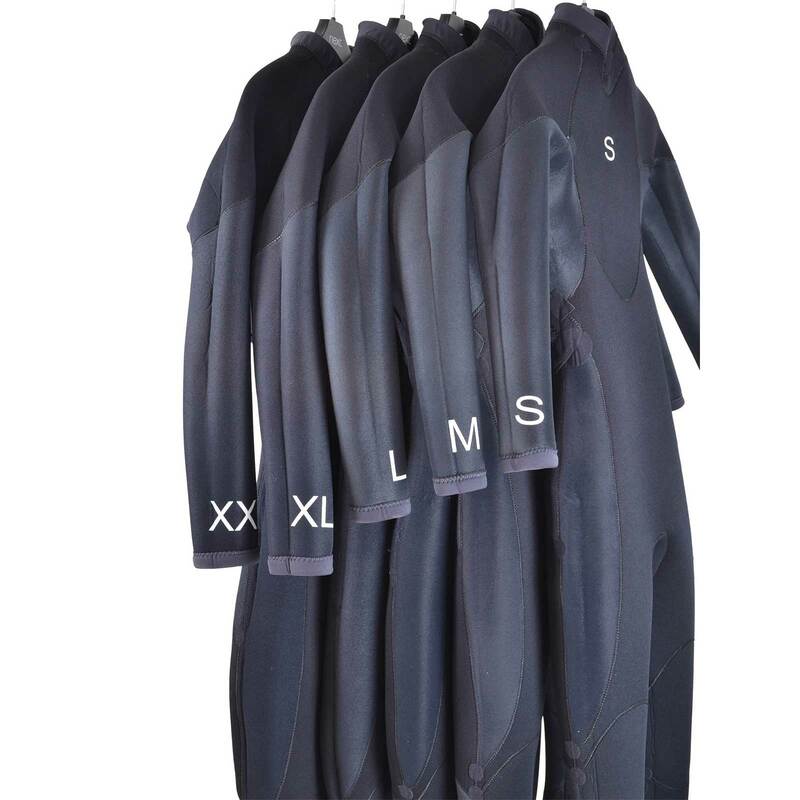 Look no further for your next Centre wetsuits or as a bullet-proof family option.